Summer can be tough on the ol’ bank account, with spontaneous after work Aperols and ‘just out of budget’ holidays, there's little left over for a wardrobe update. So, if you're limping towards pay day (again), we have turned to the fashion assistants working on the most stylish desks in the UK to reveal their best buys under £100. It's part of their job (well, someone's got to do it), to keep on top of the latest high street drops, and so they know a good buy when they see one. From a £17 bikini to a £40 linen coat, these pieces are so economical you’ll be able to justify buying more than one. Click through our gallery to find out where and what the most stylish fashion assistants are shopping on the high street right now. 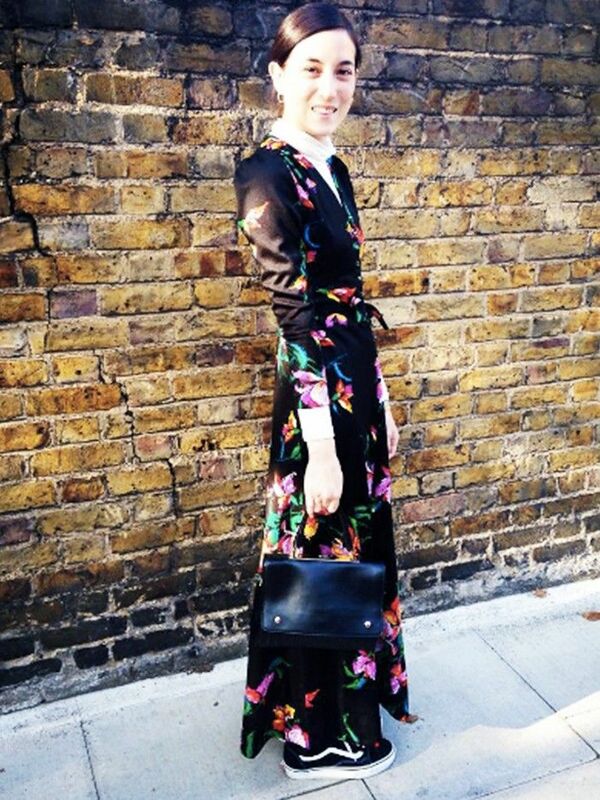 ‘I'll wear this dress all year round - with polo necks in autumn and flatforms now (or when it stops raining!)." "I burn really easily in strong sun so I'll be packing this fun rashguard on my next beach break." "These fuchsia platforms will go perfectly with my expanding collection of Chinese silk jackets." "Stripe shirt dresses are my favourite go-to piece at the moment - and there's nothing better than a clashing stripe." "Linen jackets are perfect the perfect lightweight cover up in summer and Zara always seem to get it right each year." "I would be in slip-on shoes everyday if the weather would allow me- and this season I’m obsessed with these jacquard print slippers- they are a cool boho update to last year's slider." "Undoubtedly the shoe du jour. But these backless mules from Uterqüe stand out from their suede counterparts. The rust colour gives them longevity and the extra coverage makes them super easy to walk in." "Cos is my go-to for swimwear. When it works, it works - and this works. This bikini is simple, flattering and unobtrusive." "Yes I'm still ogling this love child of & Other Stories and design duo Rodarte. I know most people have moved on, but it sold out originally and now it's back - which I'm pretty thrilled about." "This top screams summer holidays! I would style this off-the-shoulder top with cropped, washed jeans for a laid-back look." "This super chic, longline navy tux can be worn as a jacket over jeans, or as a dress. Win, win!" What have you got your eye on? Tell us in the comments!